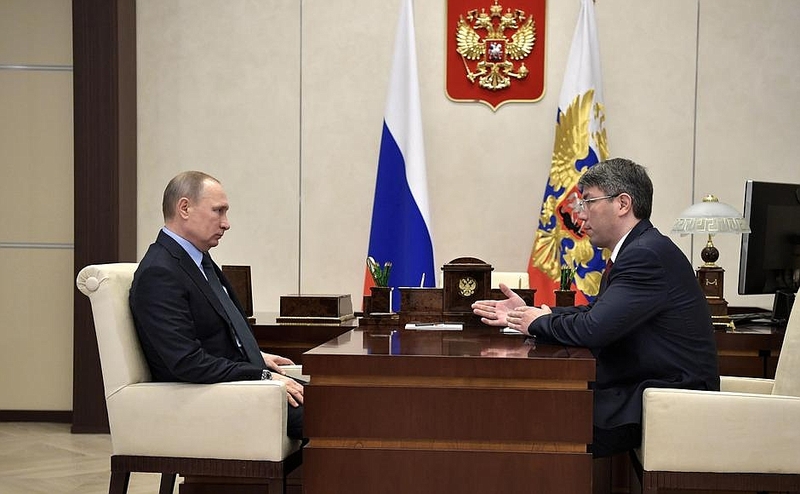 Vladimir Putin had a meeting with Alexei Tsydenov. 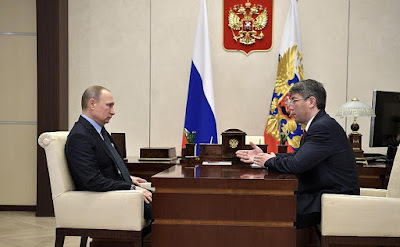 Putin.BLOG Buryatia Regions Vladimir Putin had a meeting with Alexei Tsydenov. Vladimir Putin met with Alexei Tsydenov, who has been appointed Acting Head of the Republic of Buryatia by Presidential Executive Order. Mr. Tsydenov, your professional career began in the Far East, didn’t it? Where exactly? Could you tell me a little about it? I started out at the transport services center of the Railway Ministry’s Far Eastern Railways. In 2001, when the first private rolling stock operators were created, I accepted a job at such a private company. In 2006, I moved to the Transport Ministry and then on to the Government Executive Office. At the Government Executive Office, I held the positions of section head and deputy director of a department, after which I was promoted to the Federal Agency for Rail Transport. In 2012, I became Deputy Minister of Transport in charge of rail transport, research and the ground-based GLONASS components, as well as strategy and strategic planning documents. Did you maintain contacts with the regions? Yes, I did, especially on strategic issues. We kept in touch because the majority of Russian regions have railways. We maintained close contacts in the framework of your instructions on commuter transportation and other elements of rail transportation. In other words, you have a thorough understanding of the situation in Buryatia. Yes, I do, and I have studied it additionally. I would like to say that Buryatia has a number of objective advantages, primarily its nature, which makes it an attractive tourist destination. It also has a large amount of untapped mineral resources, a favorable location with regard to Asia Pacific countries and promising markets. The republic’s agriculture has good potential, especially livestock breeding, which is a traditional sector. The republic has a high-tech industry, although a modest one, but it has a good future in light of the import substitution policy and the current situation. 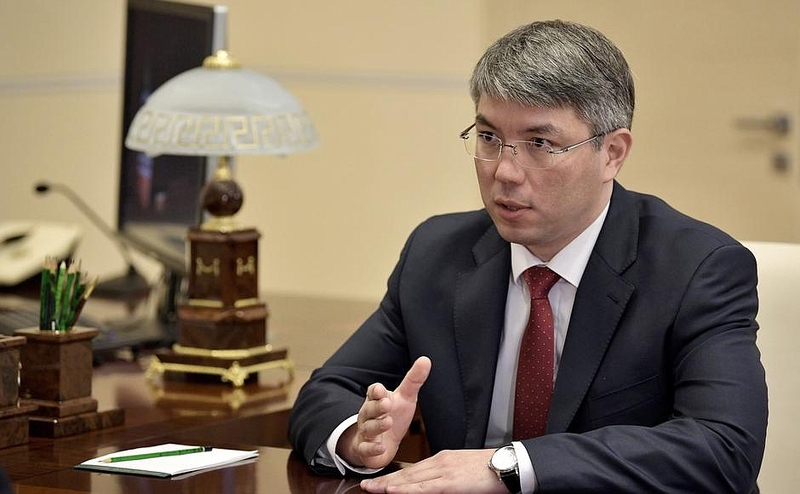 I am convinced that the quality of life in Buryatia can be improved very quickly under your guidance and with support from the Government and Buryatia’s people. We will do everything in our power to attain this goal. You have pinpointed the areas that should be given priority attention. Which of them holds the most promise? Where should we start for the people to see the improvements quickly? The first issue we need to address is employment. This can be done quickly in livestock breeding and tourism but will take more time in mining, because development in this sector is connected to the transport and energy infrastructure. There is also a big international tourist potential, because Mongolia has a historical interest in Lake Baikal, and China is attracted to it as well. We can work to tap into this potential. As for the people, they need good roads, comfortable living conditions, beautiful and comfortable courtyards, and social services – healthcare and education. We have some ideas, and I will try to turn them into reality. 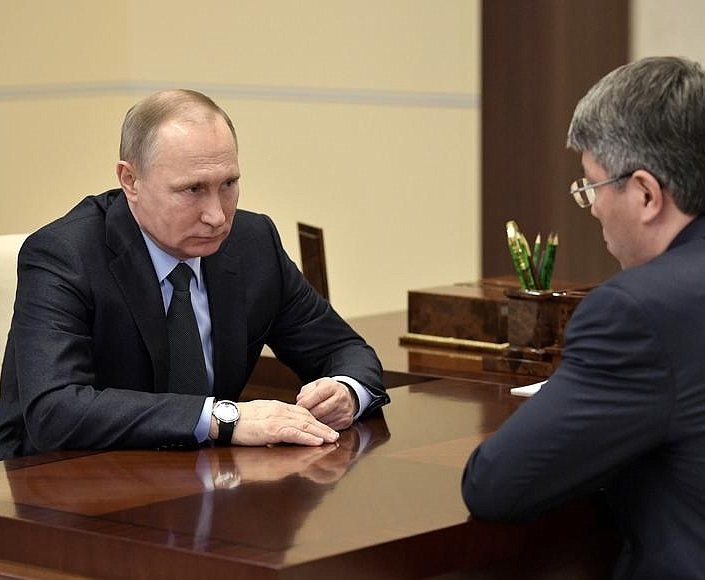 Russian President meeting with Alexei Tsydenov. Vladimir Putin and Alexei Tsydenov in Kremlin. 0 Comment to "Vladimir Putin had a meeting with Alexei Tsydenov."